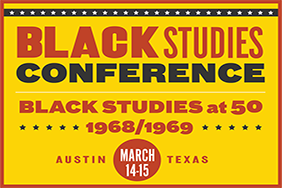 Registration open for 2nd Biennial Black Studies Conference! What have we been up to? Read IUPRA's 2017-2018 Annual Report! In the United States and Texas, there are marked differences in Black health outcomes compared to other racial and ethnic groups. IUPRA’s latest State of Black Lives in Texas report examines socio-contextual factors, including structural and institutional factors, that influence health outcomes and the policy solutions that can improve the health status of the Black population. Health equity and eliminating health disparities are achievable goals, and this report provides information to motivate partners to increase efforts to achieve them.